If you’re an Amazon Private Label Seller, you’re in the right place. We’ve scoured the interwebs for the best amazon software and services out there and believe they will help you in your journey towards more profitability. This list is updated regularly to make sure it represents the best of the best. We’ve built relationships with some of our favorite companies on this list. As a result, using some of these links support what we do at no cost to you. We greatly appreciate your support – it helps us keep the lights on. CLICK HERE TO GRAB THE PDF VERSION! I use this personally and it’s been a game changer for product research! Jungle Scout can help you find amazing products that you can sell on Amazon that can maximize your profit. They offer both Web Application and Chrome Extension whichever works best for you. 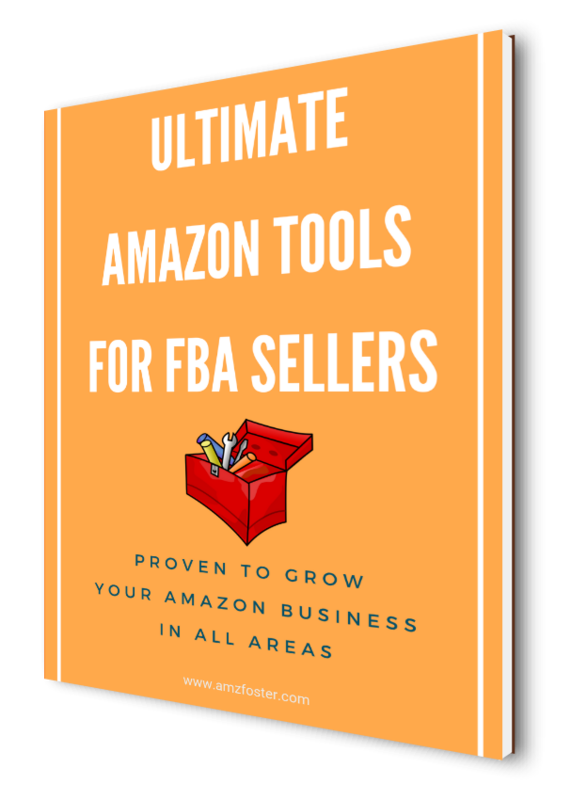 They have helped thousands of Amazon entrepreneurs through product insights such as the price, estimated sales, review count and much more that can help you chose the right product for you. Start right with Jungle Scout! Import Dojo is one of the best tools you can use when sourcing the right suppliers for your Amazon products. Get good pricing offers from their suppliers and even get a chance to get a full-blown service from Import Dojo wherein you do little to nothing in terms of suppliers and manufacturing process. Leave everything to them from sourcing, invoices, shipping, documentation etc. As they say, avoid dealing with bad suppliers with Import Dojo! They’ll arrange shipping and request product information once the order is placed. Your product image plays a big role in making sales and Pixelz delivers high-quality photos that help you rank, believe it or not. They will retouch your images into professional looking photos. They’re flexible and offer a variety of packages from Solo package for entry-level entrepreneurs to a Professional package and have helped thousands of entrepreneurs. Perfect service to get your logo designed by 100’s of designers for which you can choose that perfect one! Have a professional looking Logo done for you by experts around the world in no time. 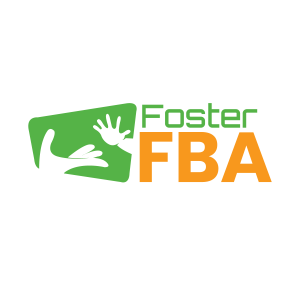 FosterFBA’s SEO service consists of extracting the “most relevant” and ranked keywords (250 characters) to use in your back end search terms based on our top competitor research. We also provide the keywords that your competitor is ranking on the 1st page for as well as most converting long tail keywords and PPC keywords. Suggest the Elite 300 package as it includes all essential keyword research needed to optimizing your product in the search results and ranking higher. FosterFBA’s listing optimization service consists of re-writing an enhanced SEO product title, catchy bullet points, HTML description that stands out and the most relevant and ranked back-end keywords so that the customers see your listing in results and are convinced to purchase your product. Under PPC Optimization we provide you a whole new set of keywords for Manual Campaign and a definitive PPC guide to manage the campaigns. For trying out our services we suggest the Royal Package since it includes all the essential services needed for optimizing an Amazon listing. If you wish to have your PPC ads optimized too, then you can purchase the Supreme Package. Click on Listing Optimization to view the Optimization Packages. We also offer Enhanced Brand Content listing optimization including Photo Banner designs. Seller Labs offers different tools that can help your business grow. One of which is Ignite focused on automated ads, targeted keywords and PPC campaigns. Also has fast and easy report analysis on your business and key metrics on your data and business flow. Absolute best way to drive traffic to your Super URL is to use a Coupon Funnel template along with Facebook ad. Using a coupon funnel software has been known to increase conversion rates significantly. We recommend using AMZPromoter to build your quick, simple & effective coupon sales funnel. We use it inside our business and love how simple, easy and quick it is to create an attractive looking sales funnel that also integrates with email software like Mailchimp. It takes no more than 5 minutes to setup and you can soon after start driving paid traffic using Facebook to that coupon funnel which in turn capture their email as well as send them to your Super URL. Since we have partnered with AMZPromoter you can sign up for your FREE 14-day exclusive trial here to try them out! You deserve to be on Page 1 of Amazon for your product niche. Seller Labs tool “Scope” has very nifty feature to lookup what keywords any product is ranking for, and also which keywords are driving the most sales. Comparing to Keyword Inspector, where you have to pay for individual ASIN reverse lookups and not being able to tell which keywords are the best, this tool is fantastic. Hands down the best email marketing software out there. Applies to any business really and its feature packed from easily being able to setup customized auto responder campaigns, follow up campaigns as well, growing your customer email list as well as tracking and metrics. New to the US but sellerboard (formerly known as amzcontrol) has blown my mind! It has a pretty nifty Dashboard to check your ACTUAL profit in real time , where you can choose a time period, and it will show you your profit. sellerboard analyzes your Amazon data, calculates indicators and presents them in an actionable form. You can also check your account PPC spend, promos, shipping, cost of goods, Amazon fees, etc. Provides a good snapshot of your overall Amazon business. To make things better their full service costs only $19 per month which makes them the most low cost option in the market currently with features that beat Sellics and other sales dashboards. Register today to get 2 MONTHS FREE! I don’t think this deal will last long, so make sure to atleast use this long trial period to test it out for your business. TRY SELLERBOARD FREE FOR 2 MONTHS! Are you having pricing issues with your amazon products? You just came to the right place! Informed.co formerly Appeagle helps you to stay in the competition and get ahead of the others. They have built special analytics for your stats and data to boost your profits and stay ahead of the game. Sign up now and get the right repricing guides to stay competitive and profitable. Another cool tool from Seller Labs is Feedback Genius. They offer a to-do type tracking of your seller reviews and feedback that you can go through, sort and address effectively. Tracks number of sellers on your listings and tells you when a new seller joins in. quality landing pages and sales funnels, quickly and easily. 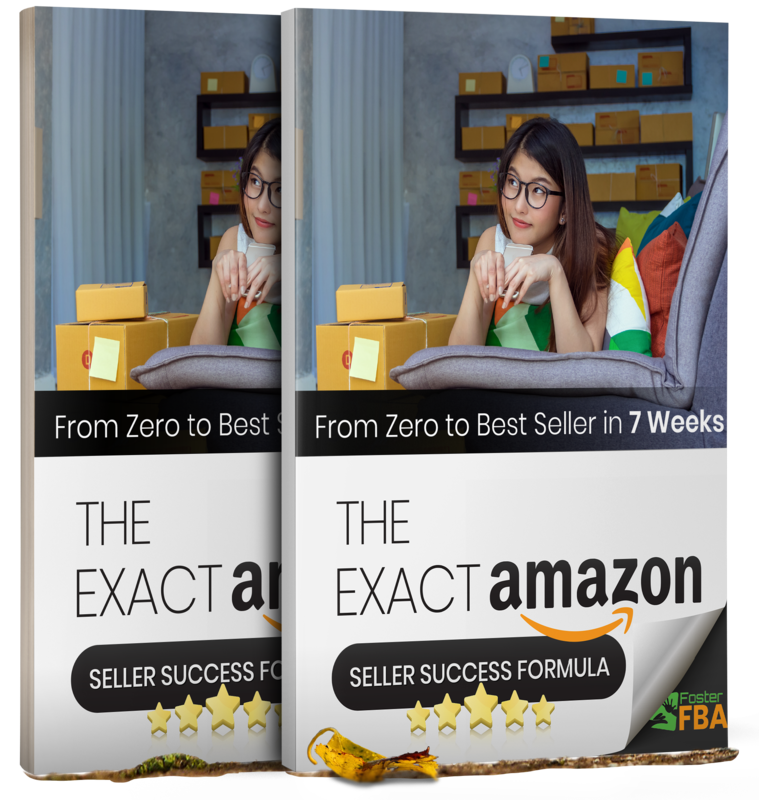 Perfect way to drive traffic outside of Amazon to your listing for more sales! Helps you convert “browsers” into buyers. We highly recommend using Click Funnels to get your business in front of your target audience! Be up and running within 10 minutes with a targeted funnel to start driving massive traffic to your product or business. Best VA service I’ve found and personally use. They give you a few high quality VA’s to choose from based on the type of work you want and they completely manage the timing and protect you the business if you need to change VA’s or need to resolve issues. Definitely recommend! Suspension Prevention is run by Cynthia Stine. She is famous in many Amazon seller communities, for helping Sellers get reinstated after their has been suspended. Look no where else. omes to sales tax (collecting, filing, paying, etc). No need to stress over all the different sale tax rules and filing dates of all 50 states. Just let TaxJar take care of it for you. Sign up today to get a 30 day free trial. Want to dump all the thoughts in your brain? Product sourcing ideas and more? We talk about evernote all-the-time and use it for all of our Business to organize and digitize documents. It’s the way to go! This is my personal favorite task management program! I’ve tried other apps for task management, like Todist, Trello, etc, but Nozbe has been good to me. Fully GTD-compliant (“Getting Things Done”) and it keeps us organized and on task.